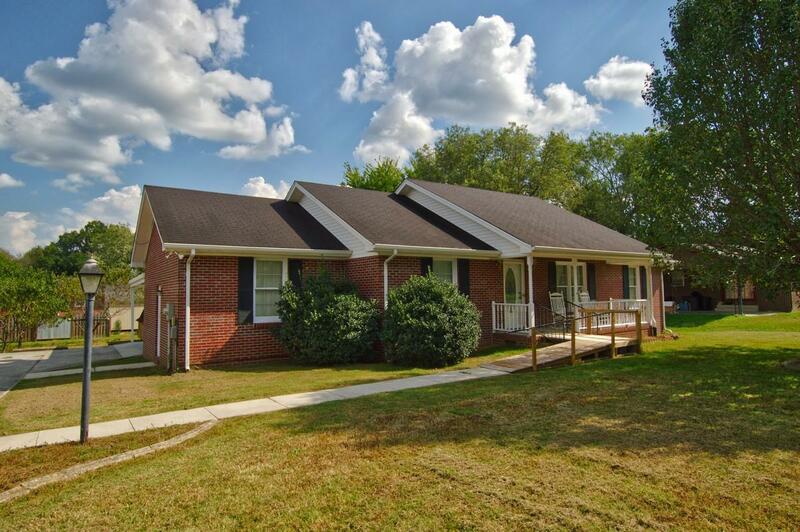 Nice all brick home featuring 3 BR, 2 full baths, den area, covered parking and rocking chair front porch. 2 Storage buildings in back yard and refrigerator in kitchen included with sale. Pre-approval letter required before showing.